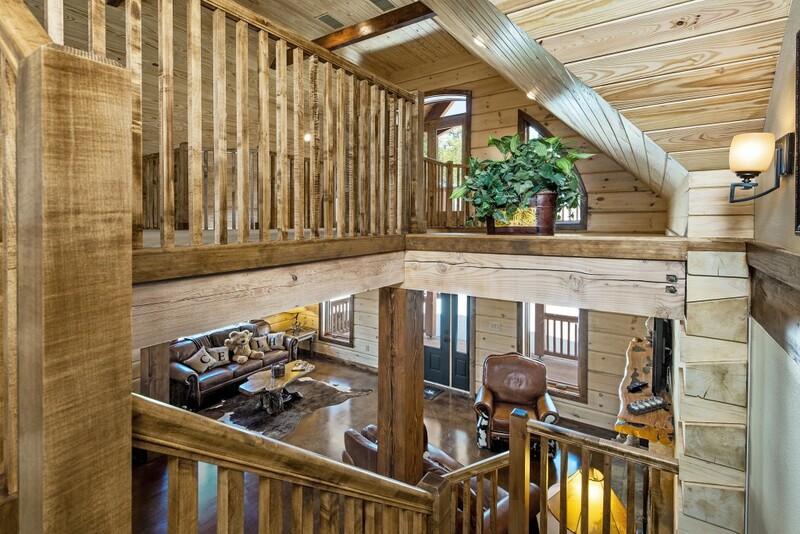 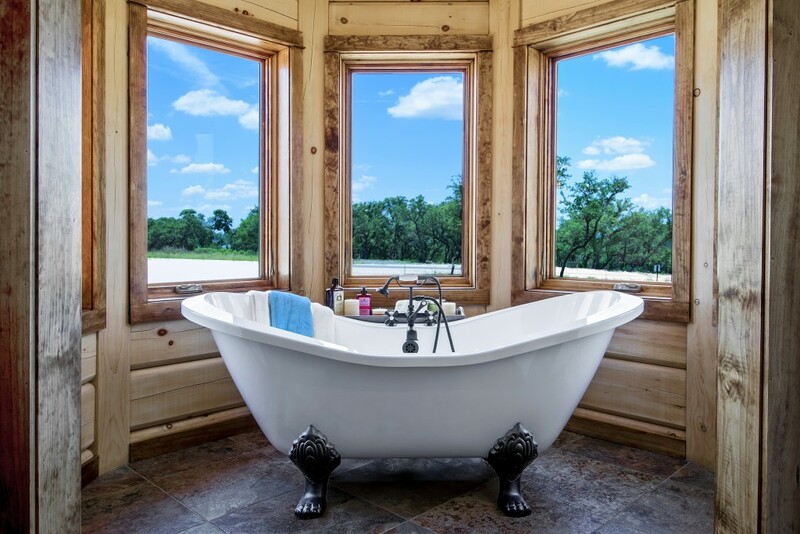 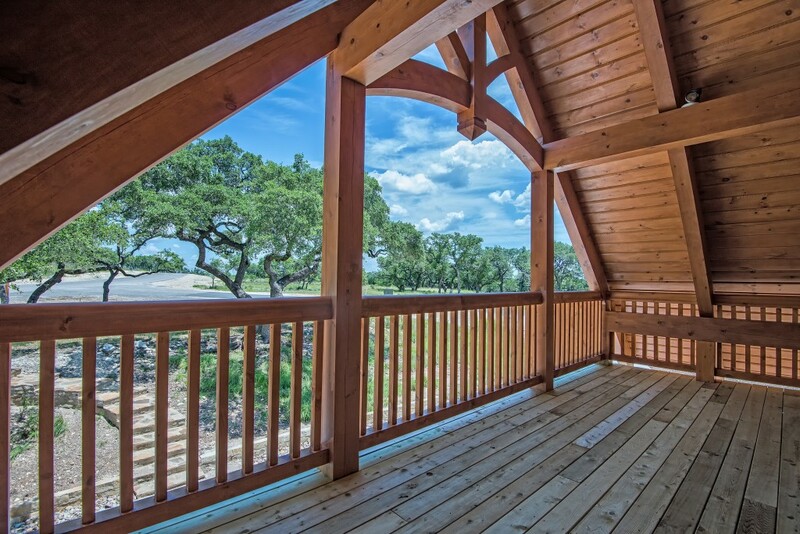 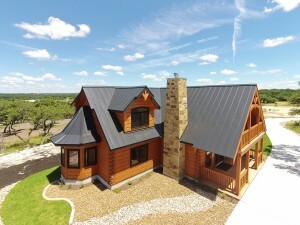 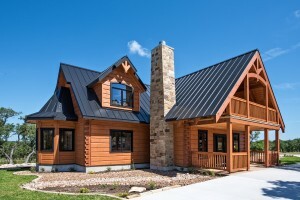 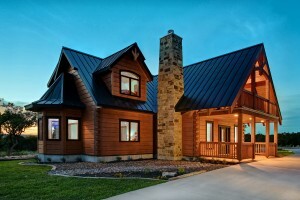 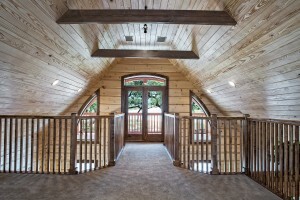 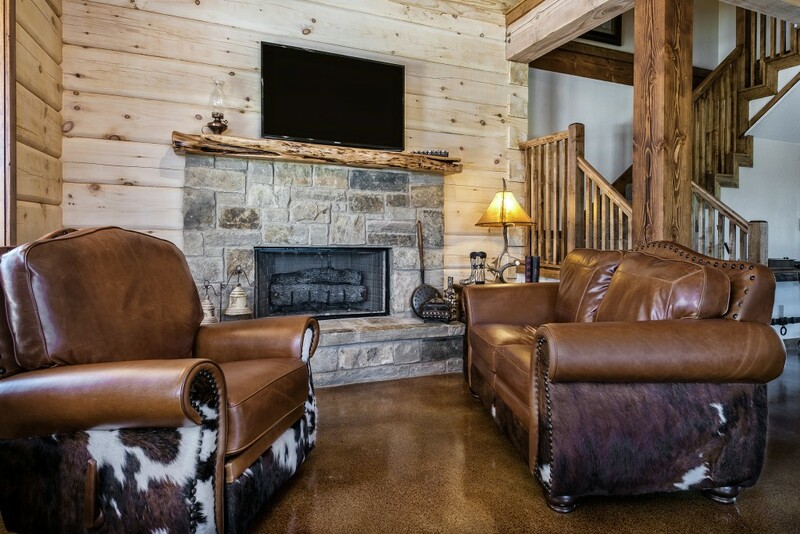 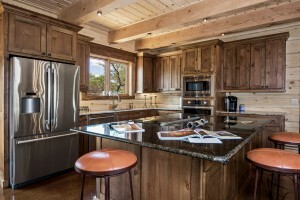 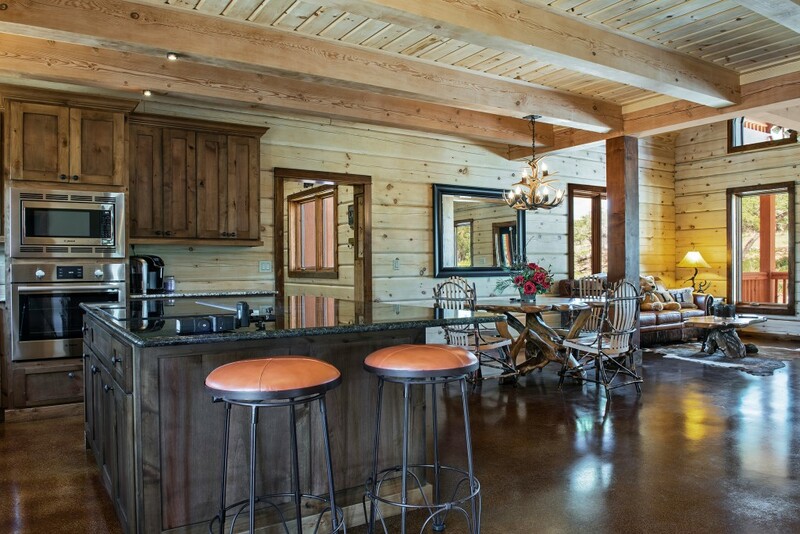 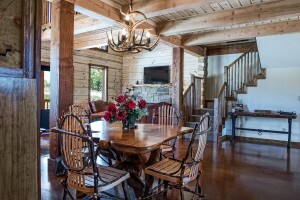 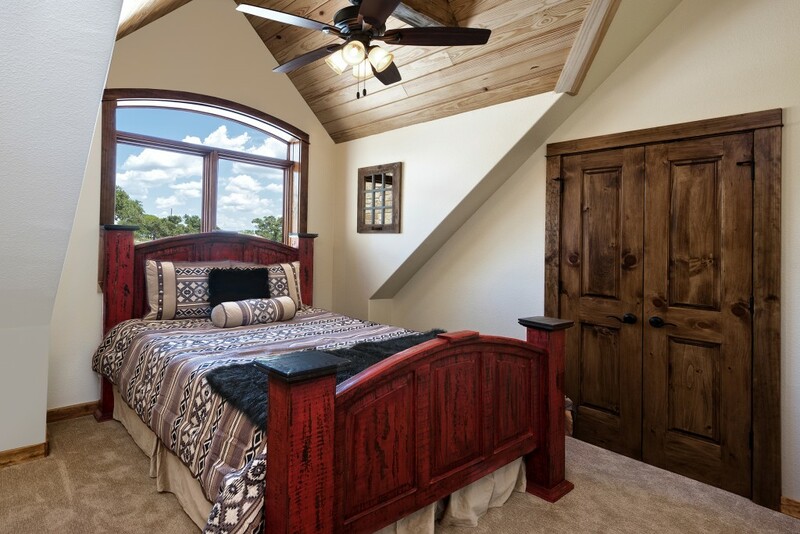 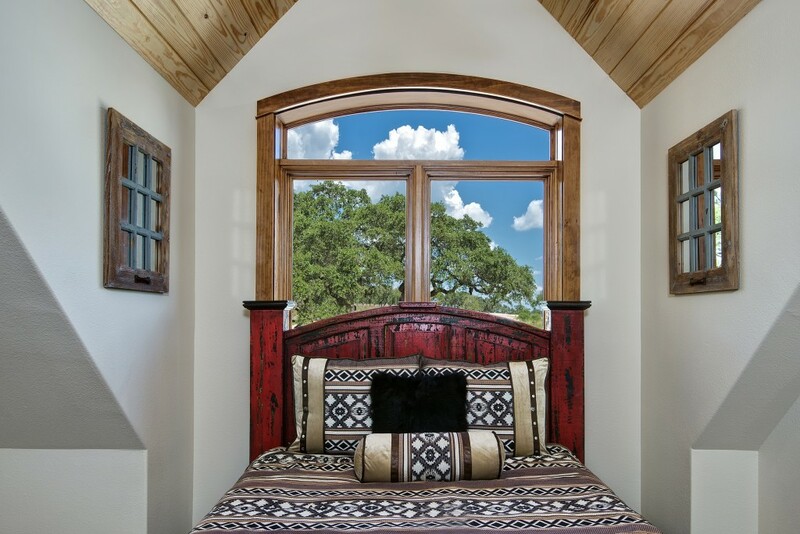 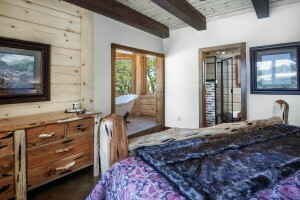 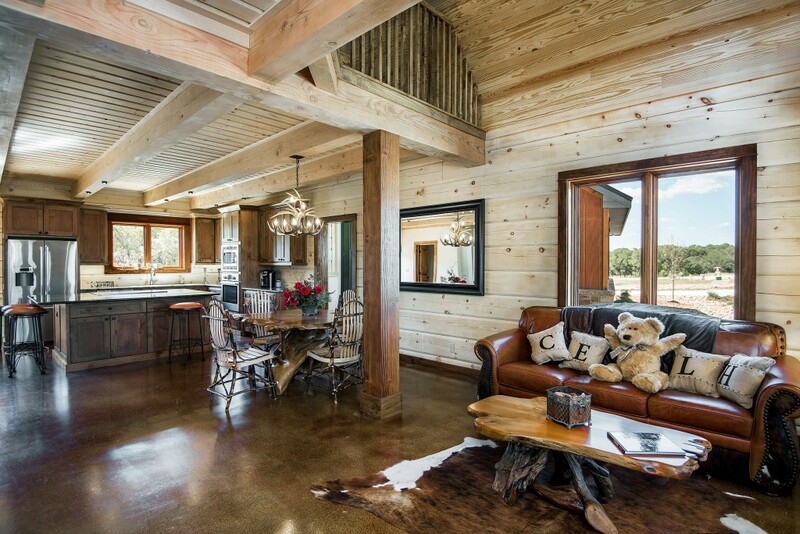 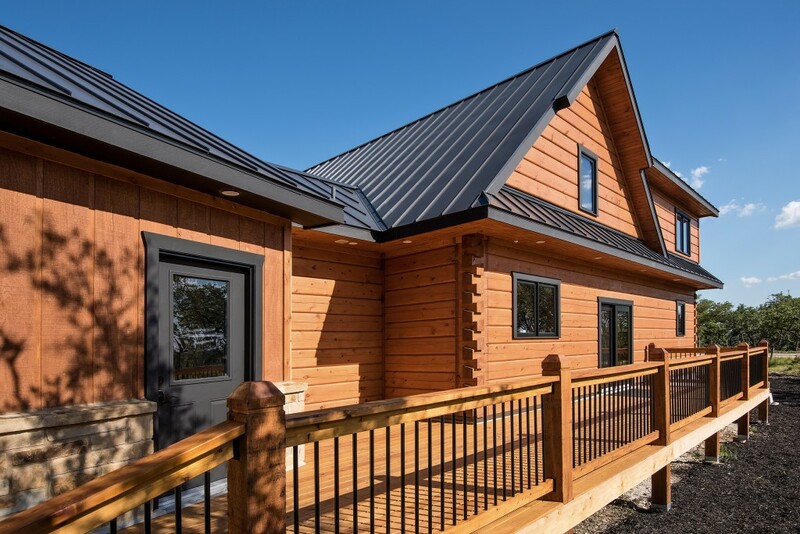 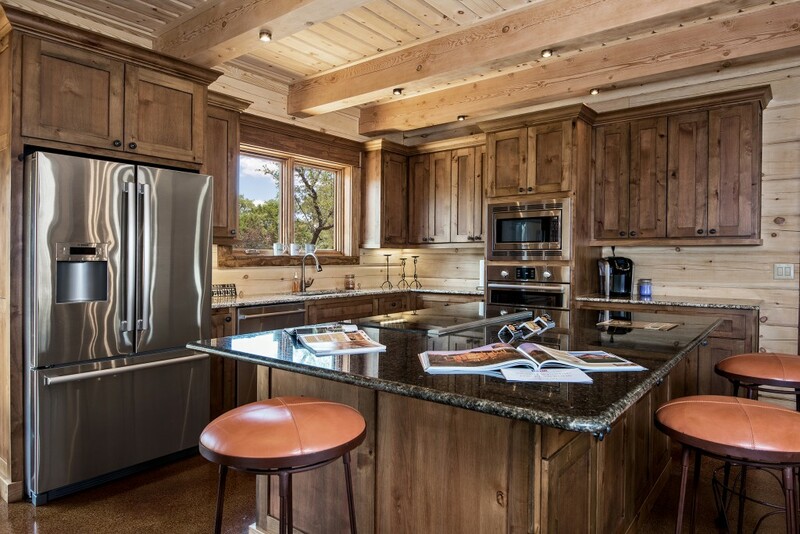 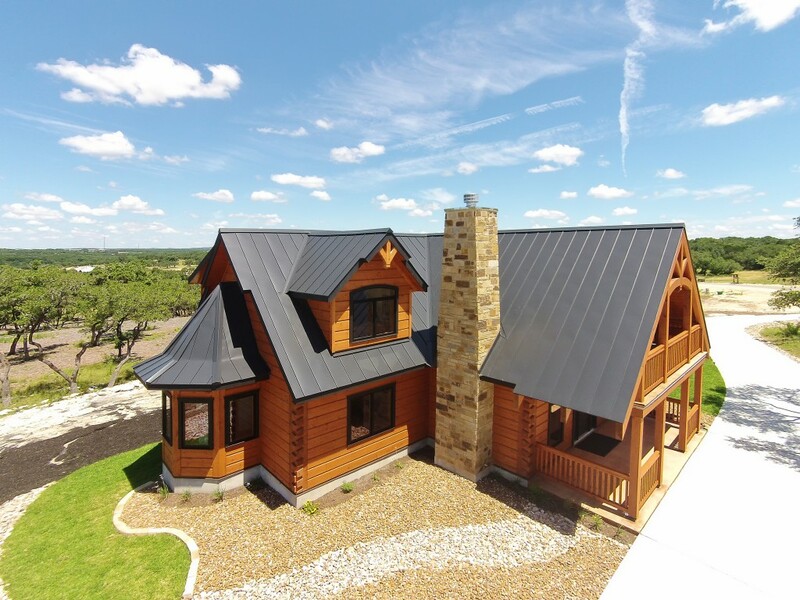 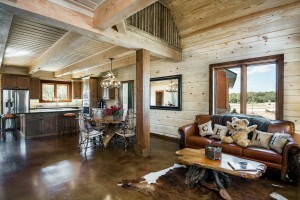 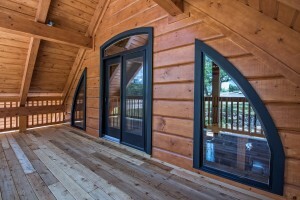 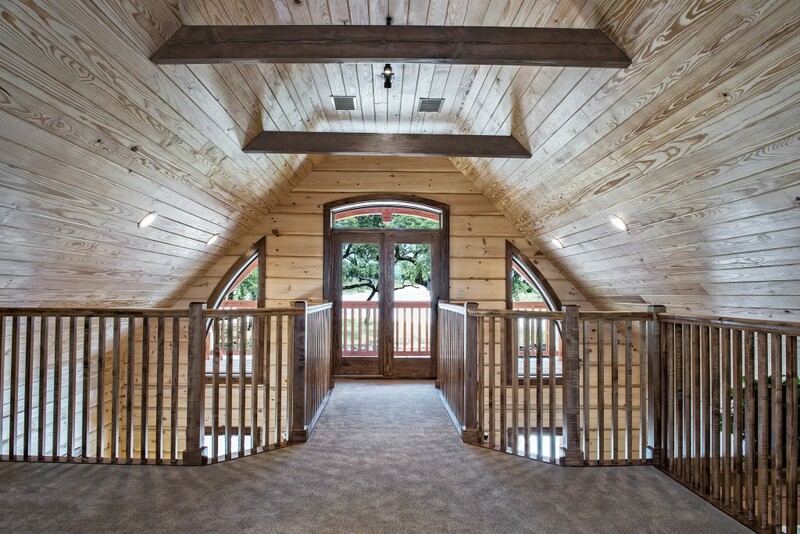 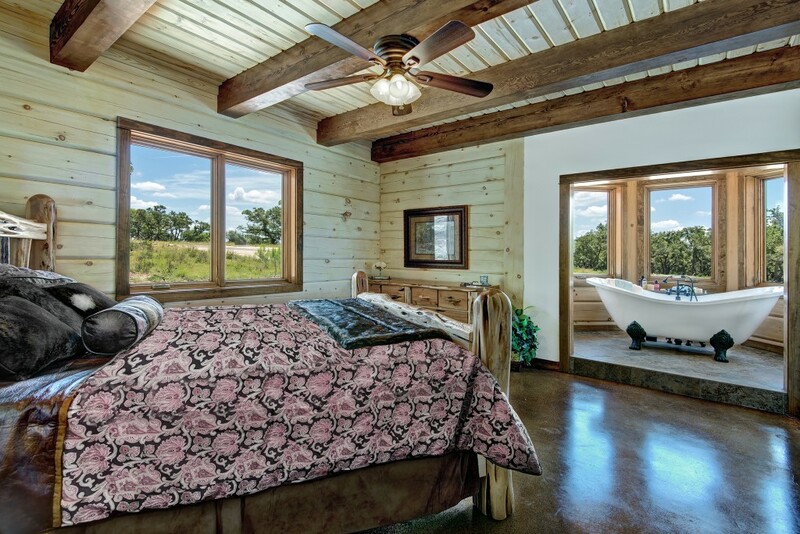 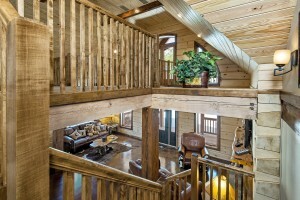 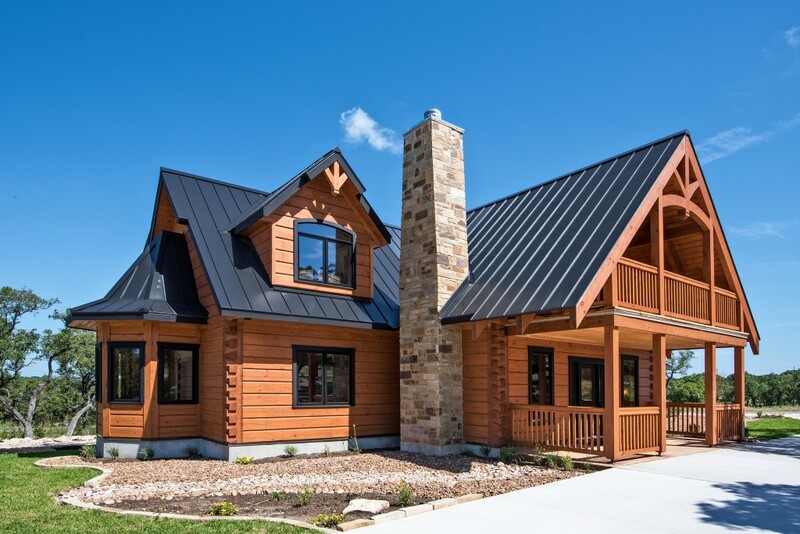 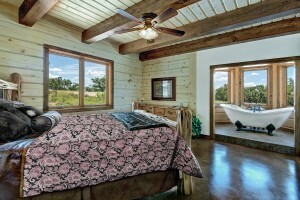 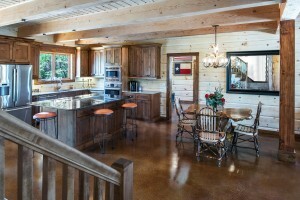 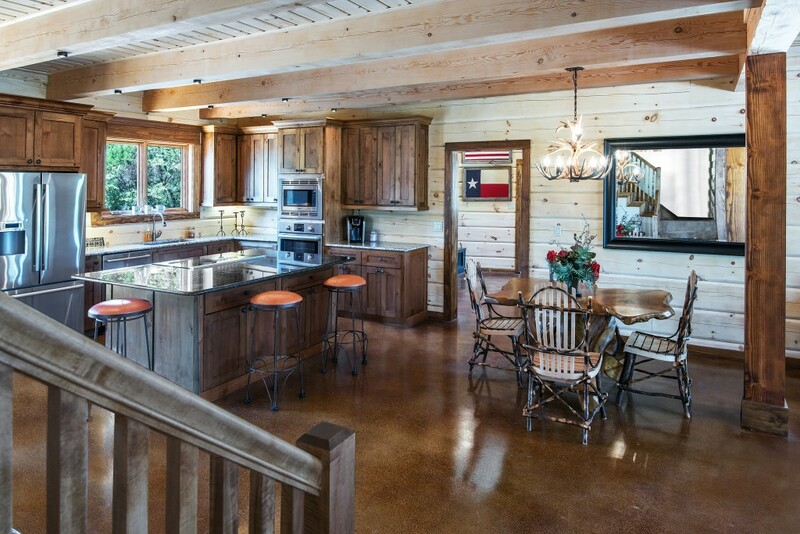 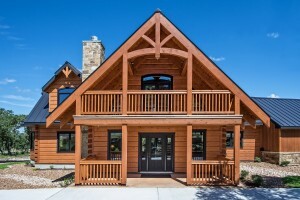 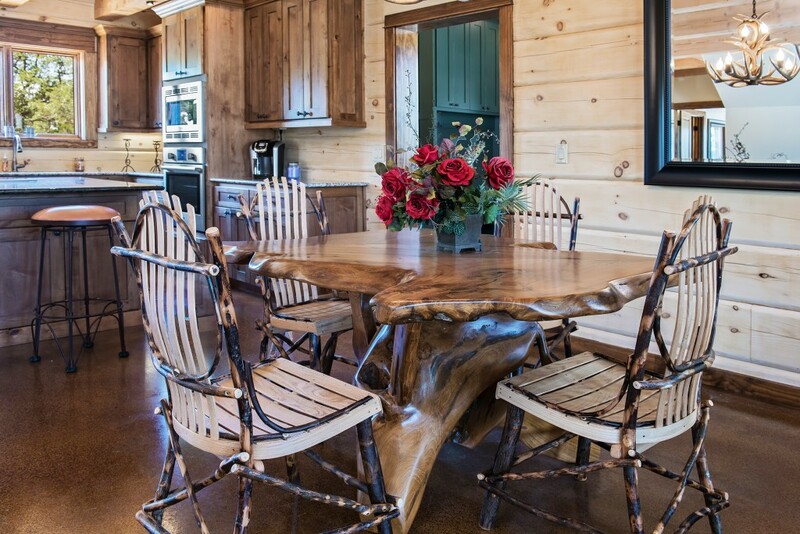 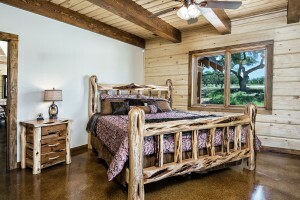 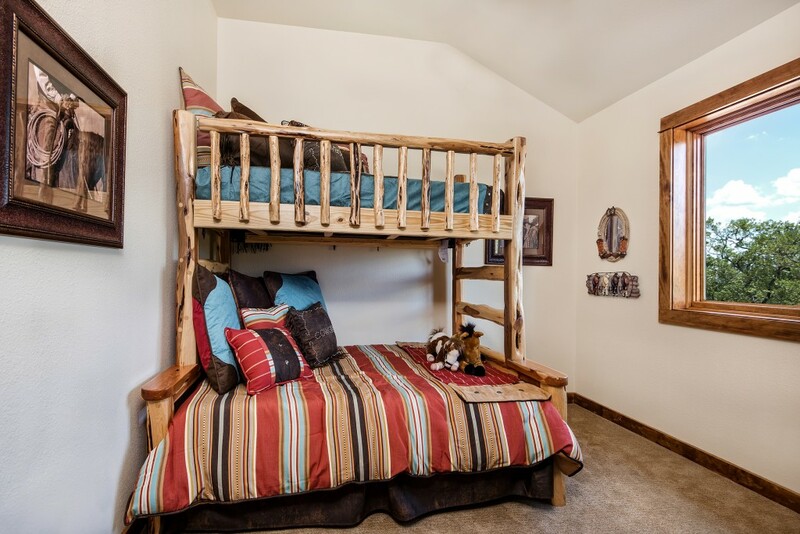 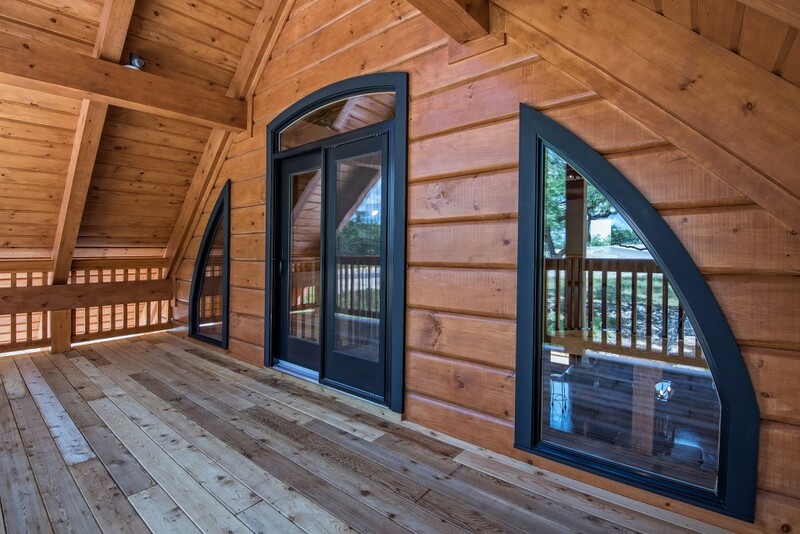 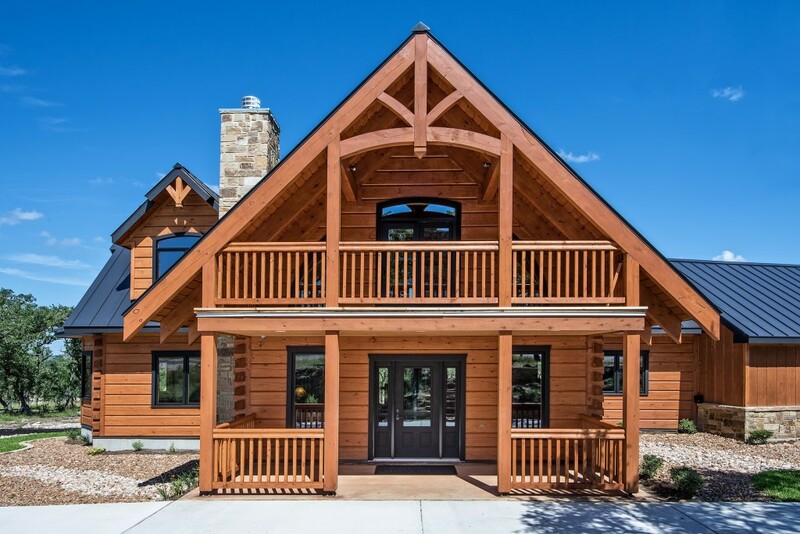 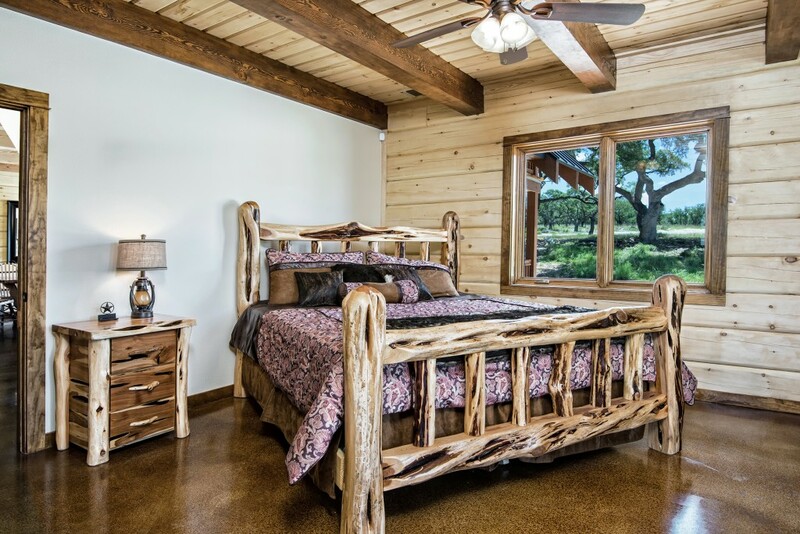 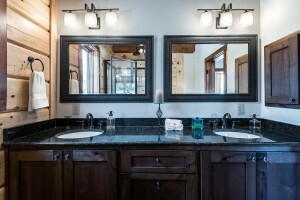 Imagine yourself spending your holiday season by the fireplace in this BRAND NEW luxury log home in Canyon Lake, TX! 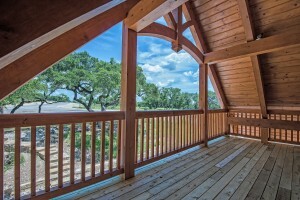 With community water access to Canyon Lake, you’re sure to enjoy the summers too! 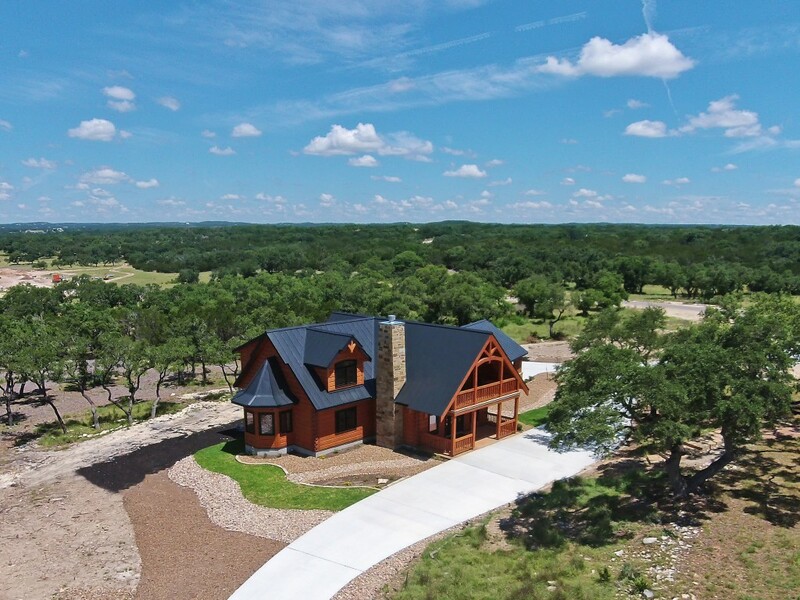 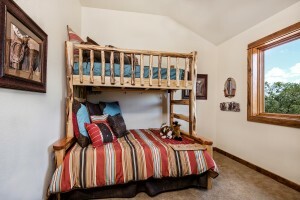 Perfectly situated on a 1-acre corner lot with drought-tolerate landscaping & surrounded by mature trees! 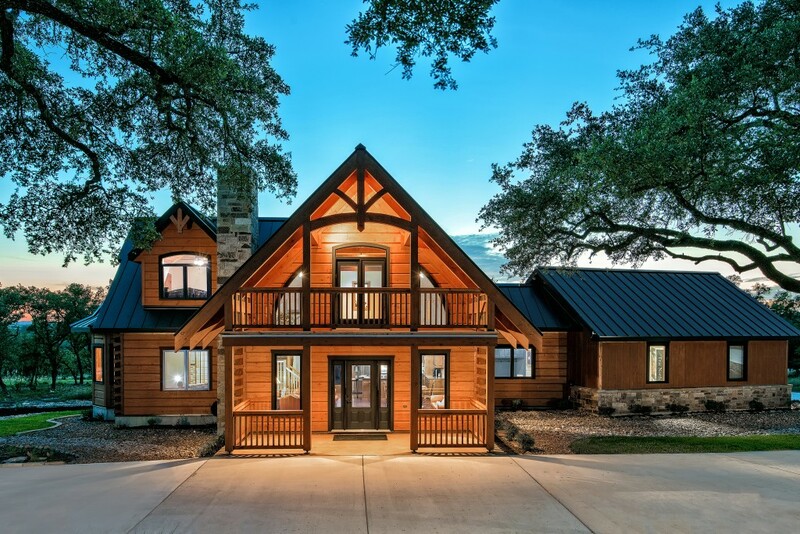 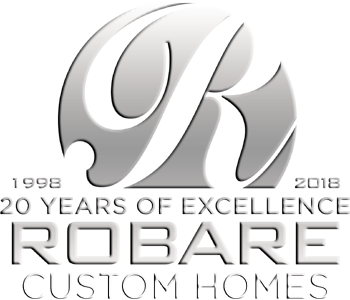 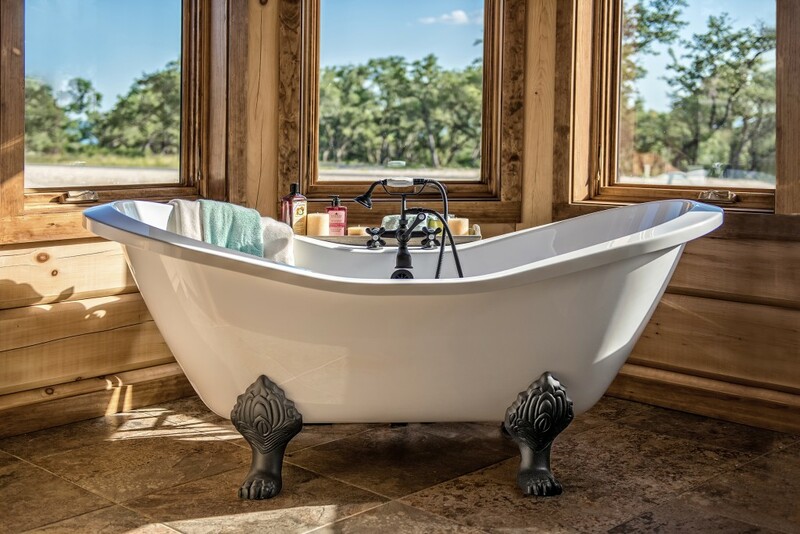 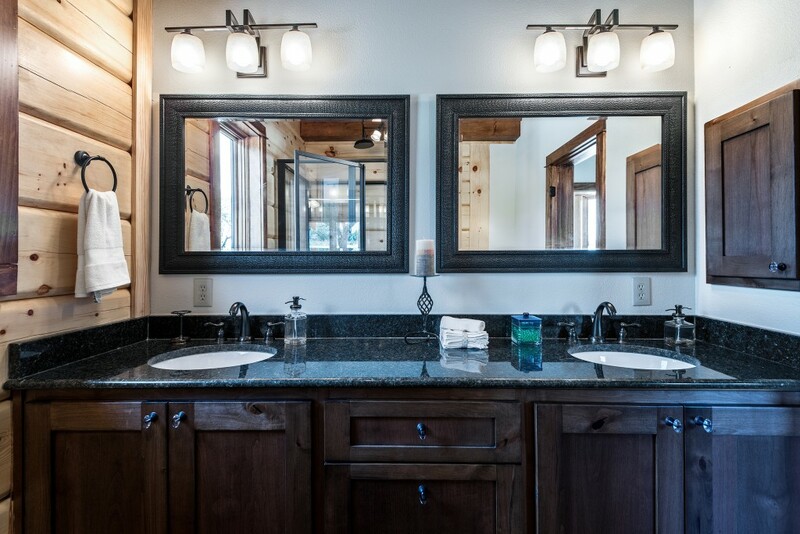 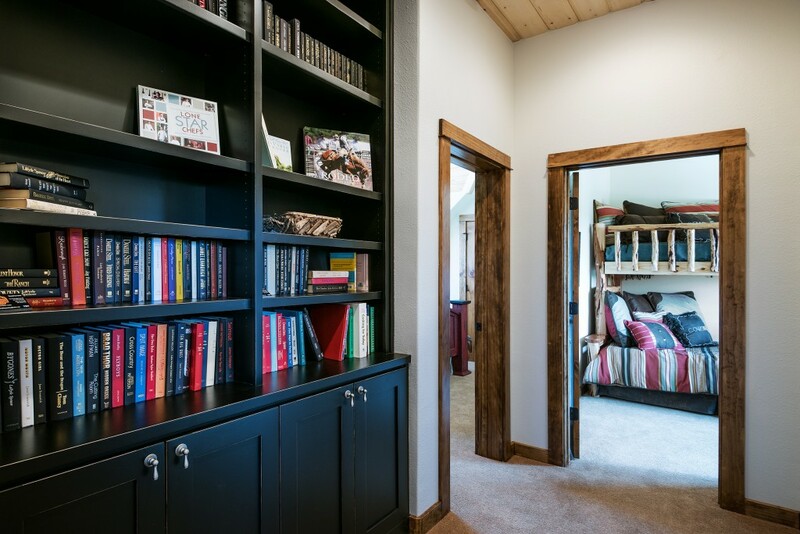 Home features include a chef’s kitchen with custom cabinets, open floor plan, luxurious master bath with claw tub and walk-in shower, intricate wood details, & designer finishes throughout. 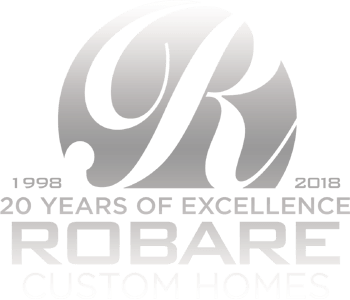 Amazing opportunity – ready to go!